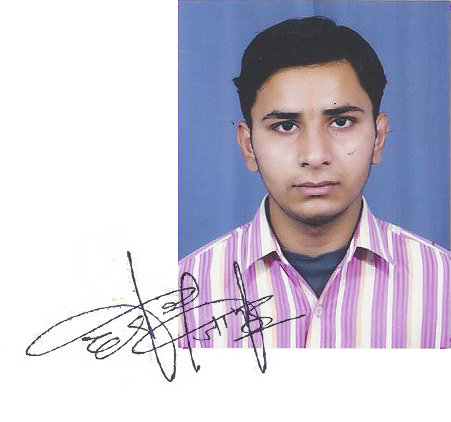 Hi, my name is Deepak Kumar and I'm from Ambala, Haryana. I would like to thank my parents who always supported me. I always wanted to make my own movie, not just animated movie but live-action movie too. Then I joined AQUARIUSS ANIMATION PVT.LTD. Faculties are really helpful here. They help us in every work. I made my first short film with my two friends. (Moosa Saleem and Hardik Kapadia) whom I met in Aquariuss. Today I am working on my full length feature film, also have participated in many short film festivals (International platform) and my work and short films has been screened among top 10-12. I am really happy that in the right time, I made the right decision to join AQUARIUSS ANIMATION. 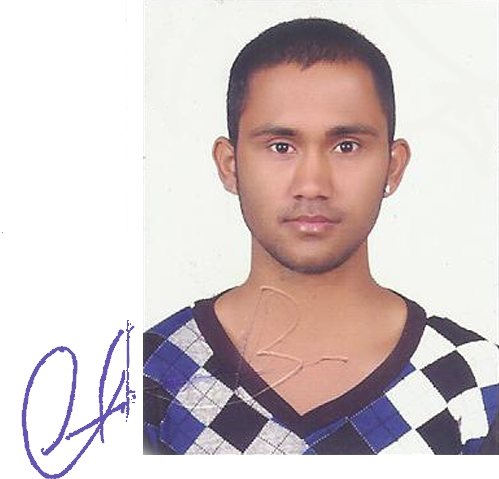 Hello, I'm Harish Kumar and currently pursuing an animation course at AQUARIUSS ANIMATION Pvt.Ltd. Bangalore. After joining the institute my skills have been really improved. Hi I am Hemanth and basically from Nepal. 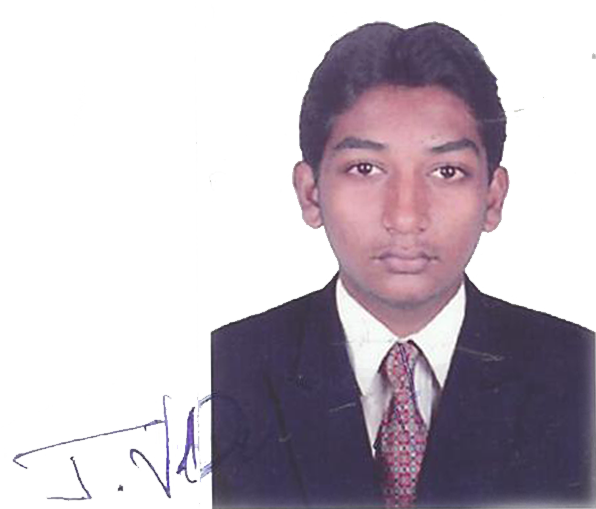 I am studying VFX and Film making course at Aquariuss Animations Pvt Ltd. The management helps me by providing extra-curricular activities, events and also they helped me to get a suitable accommodation with food. My area of interest is editing and cinematography and I have done a few short films and a music video at the campus. The experience that I got from making these films helped me while handling the camera during the cinematography. The education which I got at Aquariuss is excellent and is an accepted norm in the international platform. Aquariuss has given me an excellent creative platform to explore my talent as a filmmaker and an advantage of studying at Aquariuss is that our skills are upgraded as one is constantly surrounded by professionals from the Industry. Hi! I am Moosa Saleem. I have joined Aquariuss Animation Pvt Ltd. and find it one of the best animation and VFX film making school in the country . In the beginning, I had no clue, whatsoever, how to go through the whole process of film making but, now I have completed a feature film and 8 short films including 1 short film and 1 music video for A.R Rahman�s student .I worked as an intern under Vishal Bharadwaj for Oscar nominated director, Kvytim Cashku for 45 days. All this happened within a year and all because of the institute and the support they have given me all these months. Thanks a lot. Hi, I'm Ratheesh Lal from Wayenad Kerala. Since my childhood I wanted to be an artist. 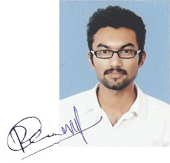 After completion of my degree(BA) , I searched a lot of institutes for higher studies in Kerala and Karnataka. Finally I heard about Aquariuss Animation Pvt Ltd. Actually that was the turning point in my life, because I got better platform to live my dreams. And talked with faculties, they were very much experienced and also good artists. 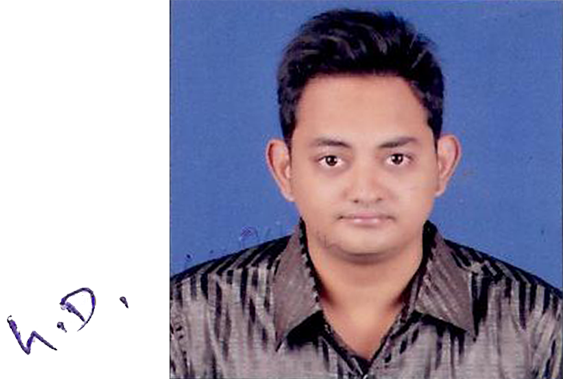 I realized, Aquariuss Animation Pvt ltd is the better option for building my career . In my academic years I really enjoyed and I got all facilities from the institute. Before I received my certificate I got a job at Aquariuss Animation unit. Now I'm very thankful to all the faculties , management and the entire Aquariuss Animation team . It has good working environment . Thank You Aquariuss Animation. 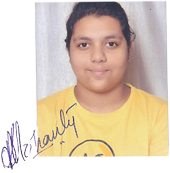 Hello, this is Shiva Singh hailing from Lucknow, U.P . Since childhood I was exposed to the animation movies, cartoons .This leads me strongly to pursue a career in animation. But because of the lack of immediate facilities and awareness among the people in my hometown, I decided to pursue my animation course in Bangalore instead. Needless to say the decision was correct soon after researching numerous institutes and animation courses provided in Bangalore. 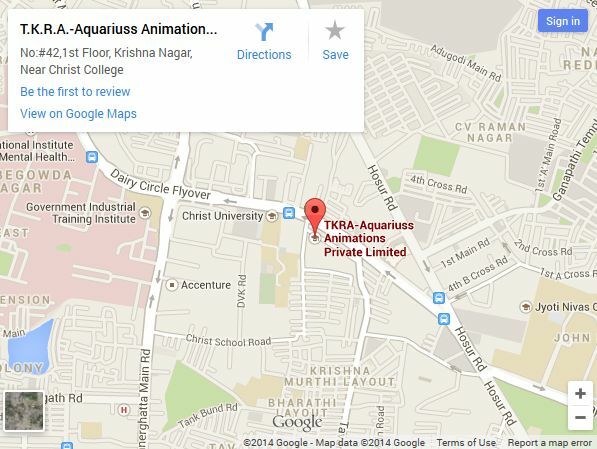 I came across Aquariuss Animation Pvt.ltd (Reliance Aims Krishna nagar). After receiving a call, I decided to visit the centre. The infrastructure was one of the many things that caught my attention. Counselor, who had me interact with the subject faculties as well. They were very experienced, supportive and most importantly respected the tiny ideas sprouting in us. After taking a tour of the facility, thoroughly inspecting the schedules and the teaching standards and methods. I could imagine being a part of the Aquariuss Animation. I cant tell how great it was joining the family of Aquariuss Animation. Being always interested in 3D. I was shown and guided extremely well by experienced faculties. Especially Mr. Nithyanand sir and our H.O Mr. Prasenjit Roy sir. Being trained under professionals, I could imagine myself being industry ready towards the end of my degree. I'm from Bhubaneshwar, Orissa. 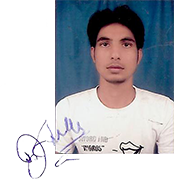 I joined AQUARIUSS ANIMATION Pvt Ltd in the hope of getting a thorough course and training in the animation field. And my hopes have been proved reality after staying and studying here for almost a year. I started dreaming about animation techniques when I first saw the movie 'The Lion King', I was so carried away by the character Simba that I made it my aim to learn how something so cute could be created. That's how I ended up in AQUARIUSS ANIMATION. I'm doing Bachelor's Degree here, and this institute has helped me in all the ways to fulfill my dream. The teacher here in AQUARIUSS ANIMATION is more of a friend. They let us open ourselves and be frank with our queries and be frank with our queries. They open our mind for exploring the wide world of our education and help us in every kind of hurdle that blocks our way to our dream. I love this institute and would prefer to continue the education here and here only. Who would think of leaving such a nice college and awesome teachers for anything else. I'm sure with their guidance I will be able to make my own "SIMBA"
My name is Vivian Nithish.J . 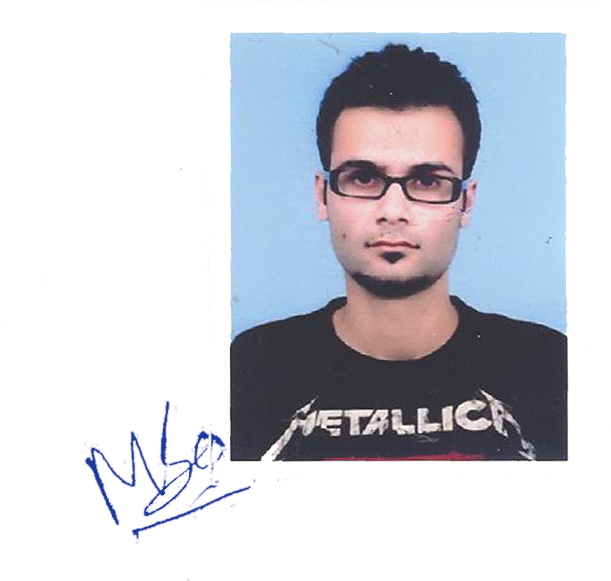 I did a 18 months course at Aquariuss Animation Pvt Ltd.
Now I am working for Aquariuss Animation Pvt Ltd as a Rigger and an Animator. I joined this institute on July 2012. I got to know about this institute on website. Then my father and I came to the institute for an enquiry. Then I was impressed by the way they explained the course details and I liked the infrastructure of the institute, the lab facility impressed me a lot they gave each of the students a separate system to work and practice the class works. The faculties thought everything in the syllabus the way of teaching is also really follow able they will teach everything with an example so we can understand easily. They motivate us to do several work with different ways so we can know several ways and we can do it easy way. They gave me what I need to achieve. They are like a shepherd and they lead us to our goal. I can say more and more. But I can say that this institute is an Awesome Institute. That�s it in small I can say. Hi, I am Hardik kapadia, from Surat , Gujarat. My dream is to become a Film-Maker. It's my passion to make movies and express my imagination to the world. It is a language which is well understood by anybody throughout the world which is beyond any language, limitation or boundaries. I was just looking for professional guidance, which I felt was completed when I took an admission at AQUARIUSS ANIMATION till now I have worked on around 14 short films and currently working on my full length feature film , also my short films got appreciated in number of International Short Film Festivals. Aquariuss Animation team has supported me and my friends in possible best way to conduct in International Short Film Festival very successfully. I am extremely happy that I have chosen the right career with the right institute.